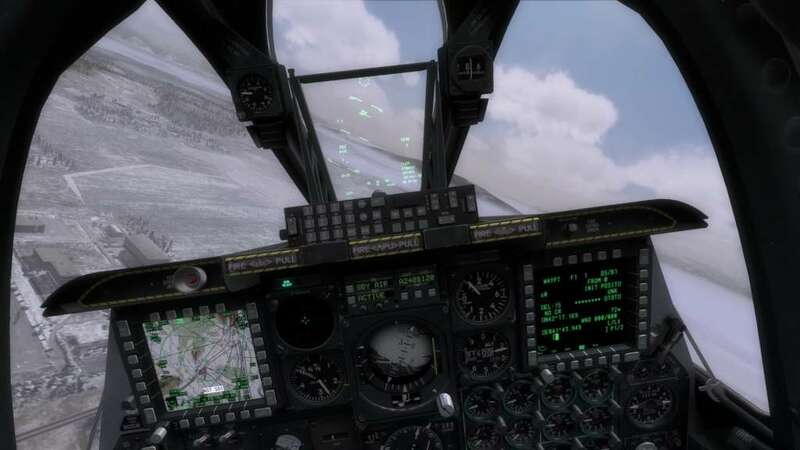 É necessário o jogo base DCS World na outros de forma a poder jogar. 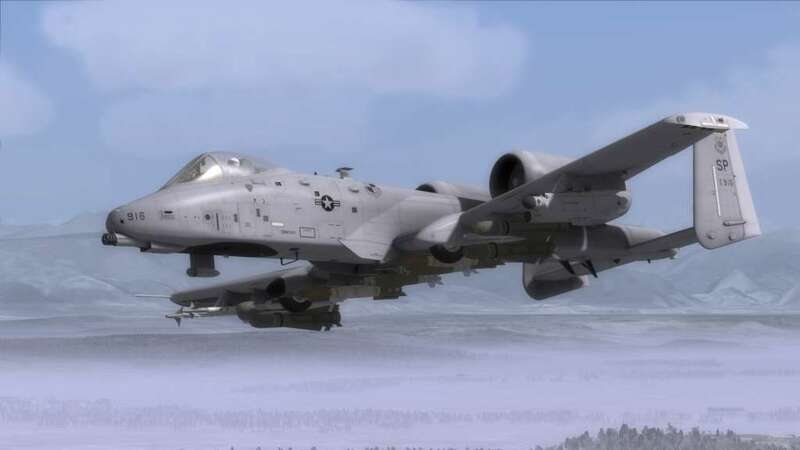 DCS: A-10C Warthog is a PC simulation of the U.S. premier Close Air Support attack aircraft. 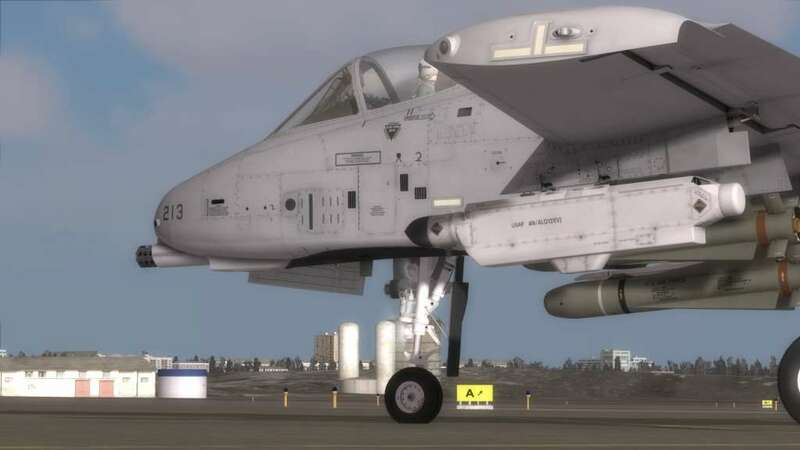 This is the second aircraft in the DCS series, following DCS: Black Shark, and raises the bar even higher in the DCS series. 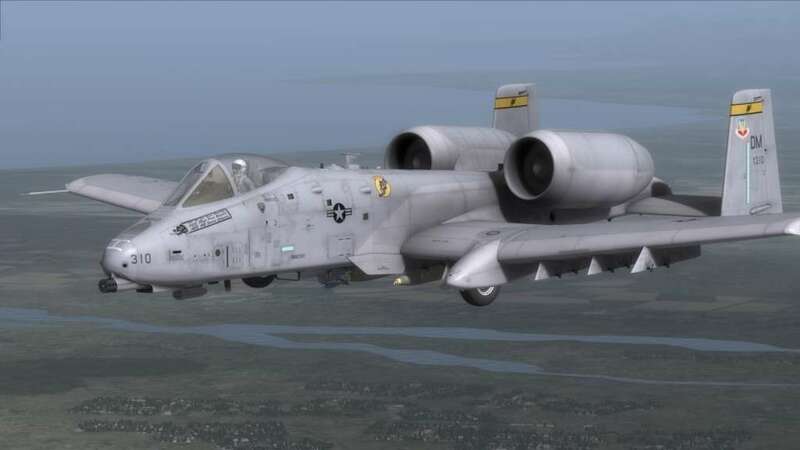 Warthog brings the most realistic PC simulation of a modern fixed wing combat aircraft in regards to flight dynamics, avionics, sensors, and weapon systems. You also have the option to play Warthog in "Game" mode for a casual game experience. Fly missions in the Caucuses region of the Black Sea against and with a wide array of air, land and sea forces with new and improved intelligence. Create your own missions and campaigns with the included Mission and Campaign Editors, and fly with and against friends online using the included online game browser. 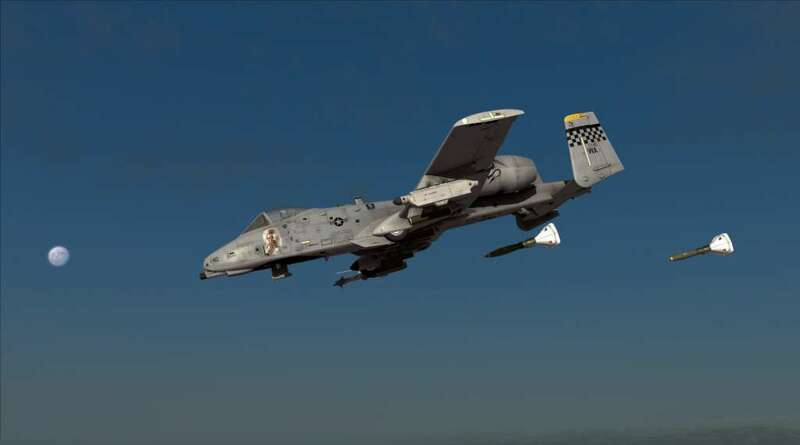 Fly the A-10C “Warthog” in either realistic or game modes. Fly missions in either Georgia and Russia. Interactive training missions shallow the learning curve dramatically. Rich campaigns and single missions included. Feature-rich Mission and Campaign editors allow user created content. 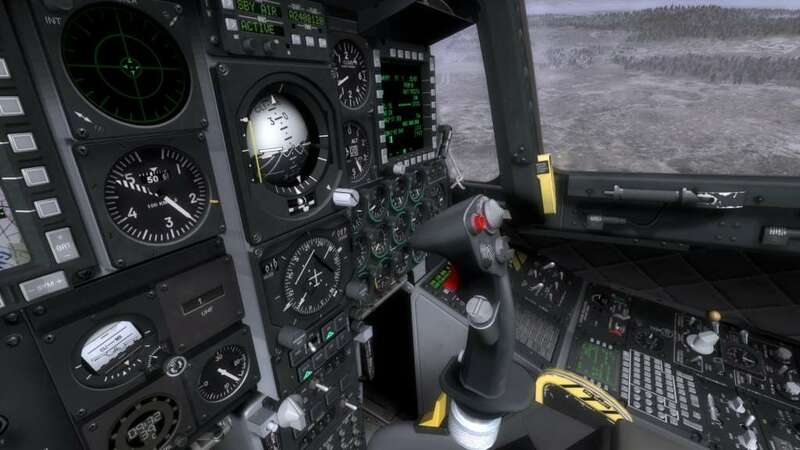 The most realistic flight dynamics ever done for a PC simulation. Huge array of land, air and sea units to flight along and against. Ability to command ground forces during missions. Fully interactive Forward Air Controller (FAC) that helps you find targets. Additional Notes: Requires internet activation. 2. Go here and enter your code in Licence serial number check field. After that you will be able to install your product via Module Manager. 3. Get the game client here and download the game. 5. From the Main Menu Page, click on Module Manager on the Top side of the screen. 6. From the Module Manager page, click on the Modules tab, located along the top of the screen. Listed below will be all the Modules that you have and can purchase. All products (modules) should be installed via ingame Module Manager only. Dedicated installers will not be provided anymore.